Featuring Jeff Mangum, Scott Spillane, Julian Koster, and Jeremy Barnes. 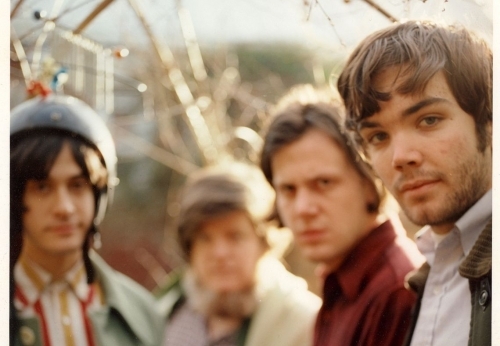 02/20/2014Neutral Milk Hotel, Real Estate, Deafheaven & Lucero to play Bonnaroo Festival! 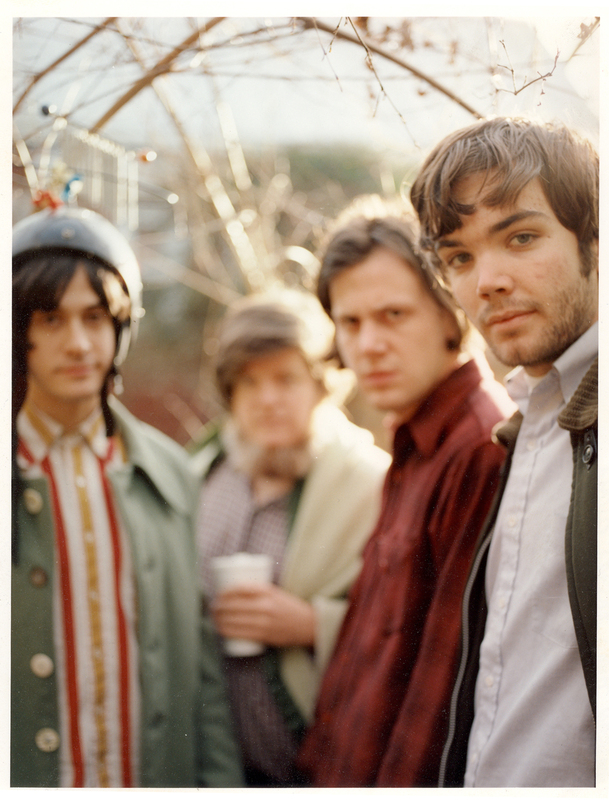 02/14/2014Pitchfork Music Fest headlined by Neutral Milk Hotel & Ground Control Touring artists on line up! 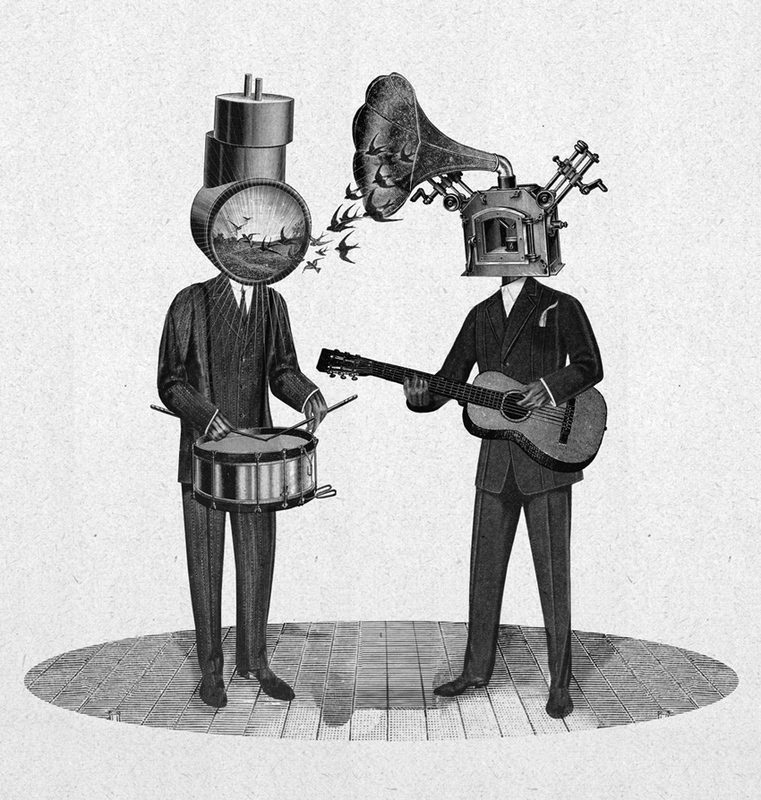 04/29/2013Neutral Milk Hotel! They’re Back, Baby!